Widebodies_v2 has been updated with the 777-100 and the 7J7. Work on the DC-10-60s, MD-11, & A350s is planned with no completion date programed. Greetings, good sirs! 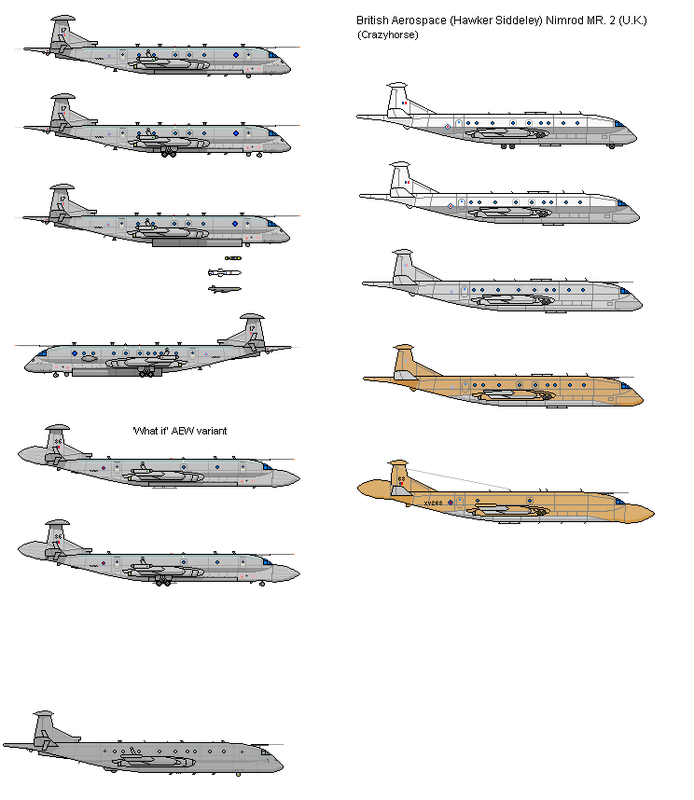 Can i ask if there is already a Shipbucket scale of the Nimrod series of airplanes? You know, the Maritime Patrol and the cancelled AEW variants and such. “Let me tell you something you already know. The world ain't all sunshine and rainbows. It's a very mean and nasty place and I don't care how tough you are it will beat you to your knees and keep you there permanently if you let it." All the ones I know. Whilst messing about with some Cold War stuff, I came to realise that the existing Wessex drawings are somewhat over-scale, some 14px in length and 4 in height. For the stuff I'm working on I've come up with the following. I however have no intentions of re-drawing all the Wessex variants currently. Indeed the Wessex was over-scale, I copied-pasted it for trails on my ships and seemed enormous. 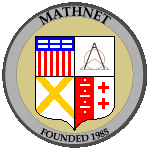 Something I found on scifi-meshes.com several years ago. The SC-60 Goliath SSTO transport plane designed by sorceress21. Only just spotted the resized Wessex, looks good. Has anyone gotten around to doing the Boeing T-X yet?